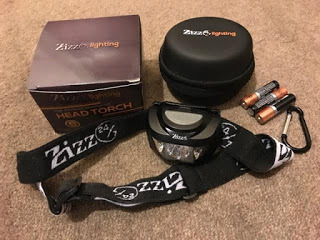 My latest product review is the Head Torch from Zizz 24-7 Lighting, I ordered it via Amazon and it arrived in a rather large package although on opening, the head torch was in a much more modest sized box! It comes with a really neat storage case that can be clipped to your rucksack, belt etc with the clip provided and three Duracell batteries are also included. It has an adjustable strap and you can also alter the angle of the light for reading etc. 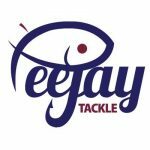 It’s lightweight, waterproof, easy to use and ideal for fishing, running, hiking, cycling, camping and many other applications. The red LED’s are perfect for night vision. 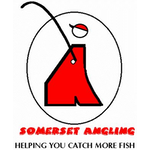 The RRP is £29.99 but it’s currently on offer at £18.80 with postage and packing at £3.99 but even better I have a discount code for Against Men and Fish readers, if you enter 7KT7HNJJ at the checkout, you get a further 50% off, taking the price down to £9.40 (plus postage) which is great value. 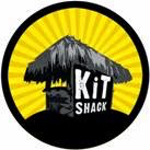 If that wasn’t enough there is a 1 year 100% money back guarantee so if you have any problems within the first 12 months it will be replaced or you will be refunded.